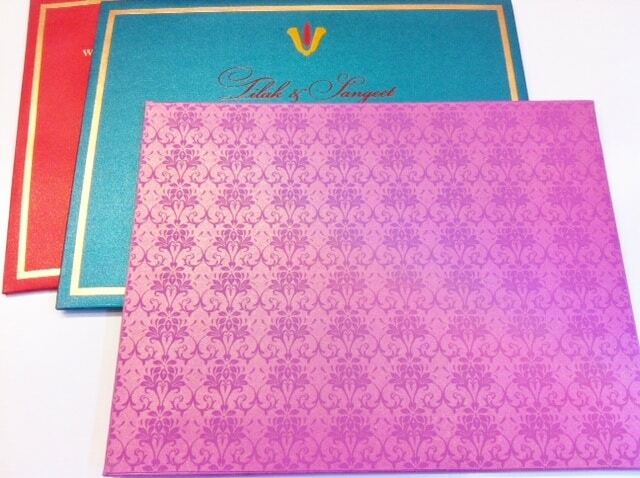 Vibrant colors, rich designs, exotic papers, silkscreen thermography and fun damasks all describe the Wedding Invitation Collection we carry by K Paper. 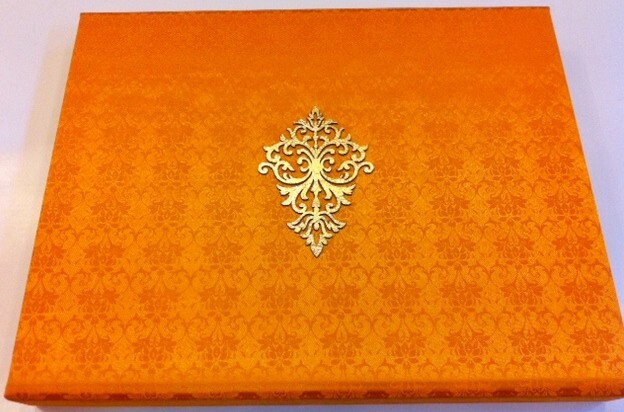 We just received new designs from K paper which include an extravagant boxed invitation collection. An Indian Wedding, like any other wedding, is a time to celebrate the union of two people and two families and sometimes two cultures. However, an Indian Wedding truly is like no other wedding where there is a rich cultural heritage, the wedding week is sacred; a time of transition. Hence, the Indian culture celebrates a wedding for a week. However, in the United States it’s been seen to be broken down to a three day wedding and in some instances everything is jammed into one day which is still pretty extraordinary. 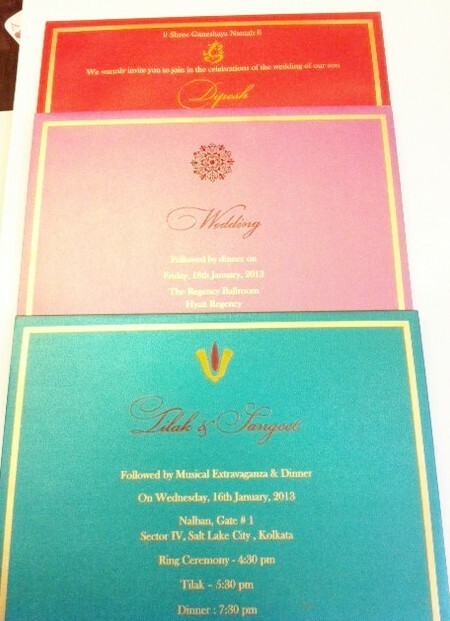 This invitation suite illustrates invitations for a three day Indian Wedding. 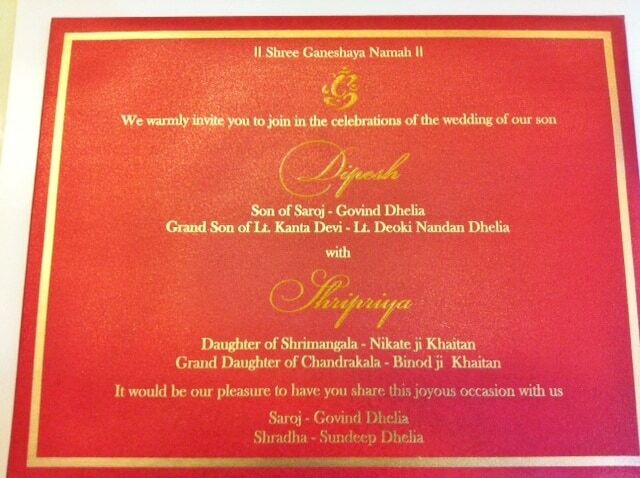 The cards, which are panel invitations covered in silk papers and printed with silkscreen thermography in gold inks are luscious, vibrant and alive like the rich traditions which make up Indian Wedding Ceremonies. Weddings are fun. They celebrate an extraordinary event in one’s life. 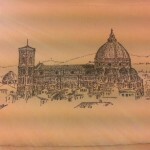 A person is celebrated in church three times. The first time is when they are Christened, the second time is when they get married and the third time is when they have passed. The first time he or she is not quite aware and most likely does not have a recollection. The same if true when they have passed, however the time to celebrate is at a wedding, specially an Indian Wedding when the food is exotic, the music is vast and the celebration is big! 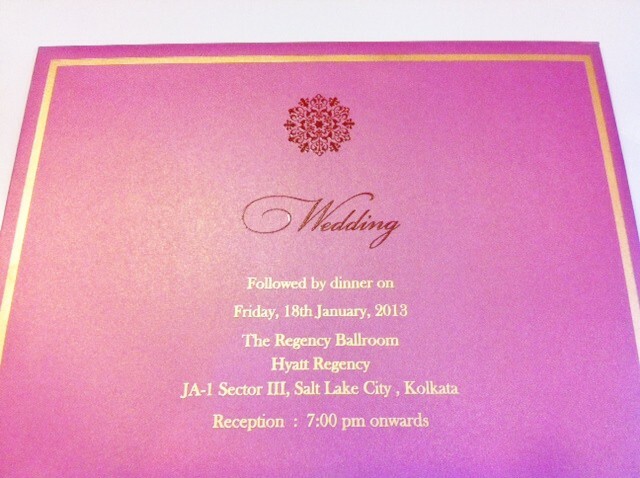 Same is true for these vibrant celebratory invitations from K Paper at Hyegraph. They celebrate life’s pinnacle moment when man joins woman to create life. Is there anything more meaningful or life affirming than the marriage between two people? 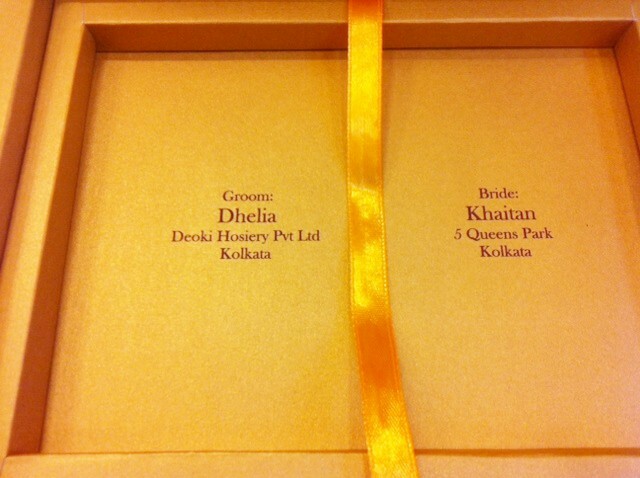 Celebrate Life with K Paper and Hyegraph Invitations & Calligraphy. Stop by at our San Francisco store or Call, Email us or find us ONLINE for our online store and selections. 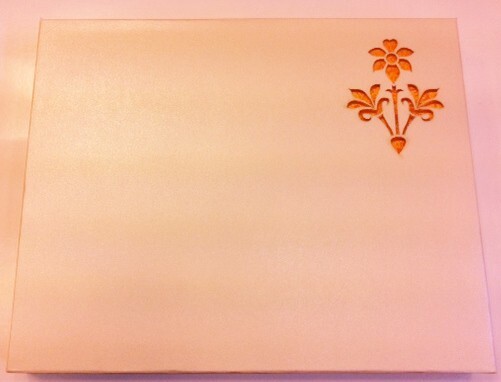 Hyegraph also offers Digital Calligraphy for Envelope Addressing, place cards, menus and table name and numbers. 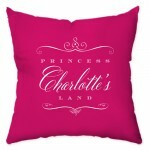 Please check out our font styles and ordering instructions on our calligraphy page. Find our latest invitation and calligraphy designs on our Wedding Blog! 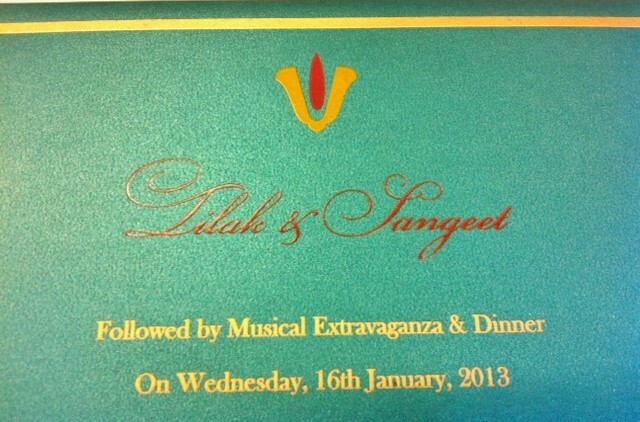 See more Indian Invitation Designs and Indian Wedding Invitations on our website.